You Play, We Pay! Mondays in August! 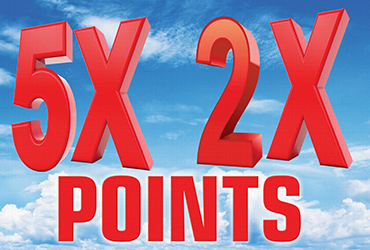 Join us for Point Multiplier Mondays with 5x Points on Reels and Video Reels and 2x Points on Video Poker every Monday in August.